454g (16 oz), 2mm thick (14 gauge) mild steel. 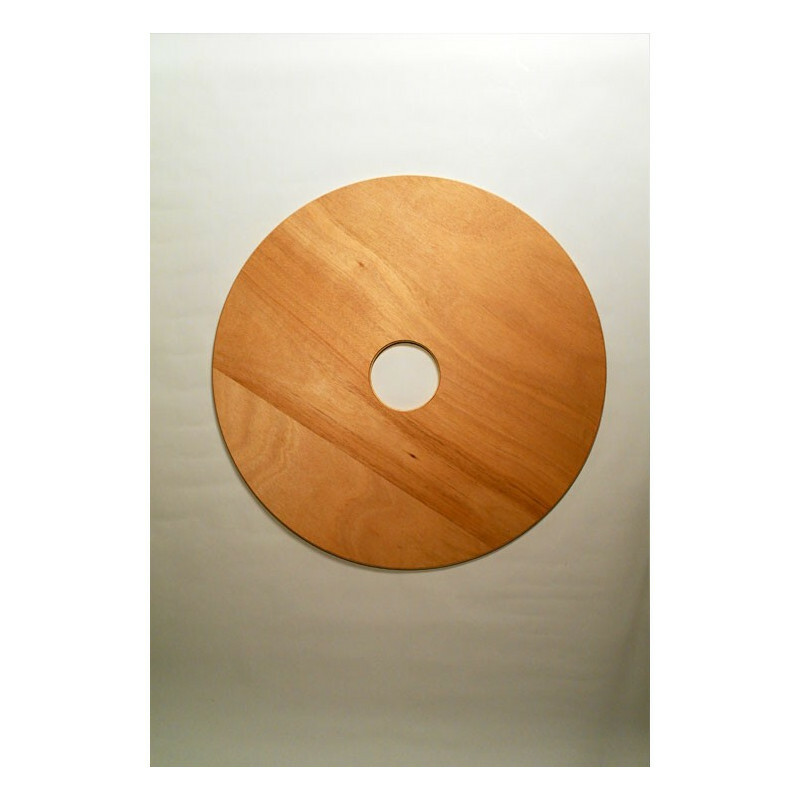 The platter is 190 mm (7 1/2”) in diameter. The rivet holes are 6 mm (1/4”). 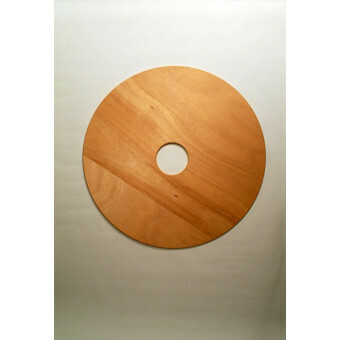 90 cm (35 1/2" approx.) 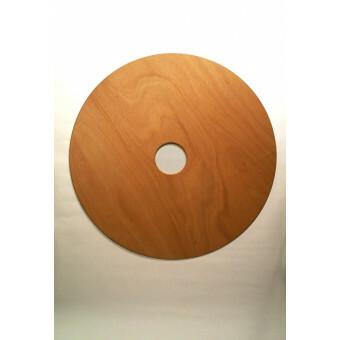 shield plate - By order only - 10 pieces minimum order. 80 cm (31 1/2" approx.) shield plate - By order only - 10 pieces minimum order. 70 cm (27 1/2" approx.) 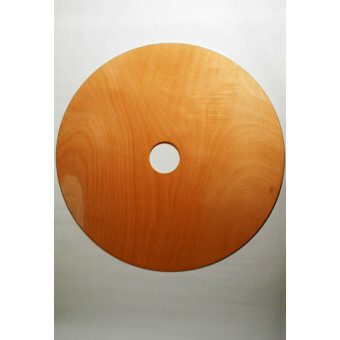 shield plate - By order only - 10 pieces minimum order.